The campaign days, scheduled to begin in Greening’s Putney seat in early September, will then head to Shipley, represented by Davies, and Welwyn Hatfield, which is occupied by Shapps. “Stephen Crabb voted against equal marriage and has links to so-called ‘gay cure’ advocates. This opponent of civil rights had a nearly 5,000 majority in 2015; now it’s just 314. 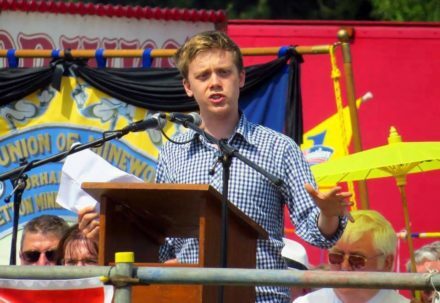 Joseph Ejiofor, a member of Momentum’s national co-ordinating group, said: “Labour offered a clear and viable alternative in the recent general election and now Conservative cabinet members like Boris Johnson, Amber Rudd and Justine Greening are no longer sitting in safe seats.